When selecting the right company for complex or even seemingly simple repair jobs, it’s important to keep both quality of craftsmanship and affordability in mind. Something that may seem to be a small problem with your unit can in fact be, or lead to, a much larger and costly issue. 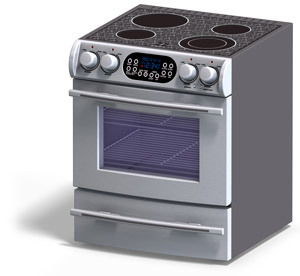 So if you even suspect that your oven is experiencing complications, contact us right away to access the situation. 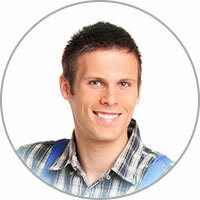 Phoenix oven repair is now offered to local residents looking for the highest quality service at the lowest price. We promise to take special care in handling your expensive household appliances. We’re no strangers to oven repair problems as we solve them for our devoted Phoenix AZ customers on a daily basis. Call today to book an appointment for oven repair in Phoenix AZ that works best for you. Do you go with a new gas or electric oven? That’s the question everyone’s asking and sadly, there is no one correct answer. Gas ovens are loved for their incredible heat control; electronic oven’s respond very slowly to temperature changes. However, gas ovens do cook damper as vapor is released from the flame. This makes it tougher to perfectly brown foods, which is something that we tend to prefer sometimes, such as for chicken skin. Think there’s no best of both worlds scenario? Think again - just pick up an electric oven/gas cooktop combo!